There are few things in life that match our expectations. And there are few historical episodes that in reality were anywhere near as great as we imagine them later. We are for the most part ordinary creatures, with limited abilities and weak bodies. We fight our entire life to maintain the power and beauty of our youth and yet we cannot succeed. The market is filled with potions and magic, vitamins and super-foods and exercise plans and pills; all designed to give us the power and the look that we dream of. Today there is an even plastic surgery to make us into the human gods we dream of. We want to look like superheroes from the comic books. The same is true of martial arts. People train in complex martial arts and memorize complicated sequences. People design defenses to use in the event of a real attack or threat but for the most part these defenses are useless fantasies; they will never happen. They will crash against the wall of reality, this is the painful truth. We live in an imperfect world. Perfection only exists in fantasy movies. But there is an area where we can be super heroes, there is an area where we can surpass fantasy. I speak of the world of spirit. I speak of human spirit that can rise up to the heavens and match the angels. I speak of soldiers who will run into the face of bullets for the sake of freedom. I speak of a father who will travel the earth looking for clues of a son who was taken captives by enemy forces many year ago. I speak of a mother who will walk into the Nazi gas chambers rather than let go of her the hands of her daughters. I speak of a Janusz Korczak who will walk to his death with the children of his orphanage rather than let of the little ones. I speak of human spirit, dignity and courage. A soldier who runs back into enemy fire to rescue an injured comrade, a fireman who runs into a burning building to save a child at the risk of his own life, a mother who shields her child from the bullets using her own body as armor; this is the human spirit, this is our superpower. This is the one area where we can surpass every fantasy, this is one area where the truth is greater than the fantasy. 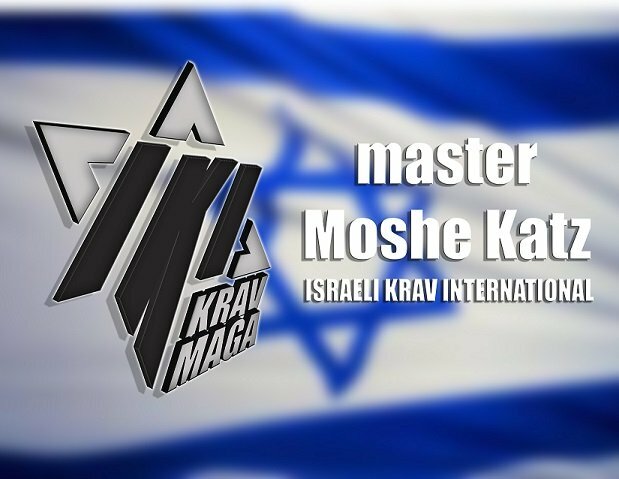 We train in Krav Maga for human dignity, for the right of each person to live in freedom without fear. There is no room in our training for Fantasy. A major part of our training involves humility and understanding our limitations, especially in stressful situations. We must begin from a point of truth, we must begin from understanding human behavior and human capabilities for we live here on earth, with our imperfect lives and like the eternal Fiddler on the Roof we do our best to keep our balance, play our simple tune and not fall down.